awww! 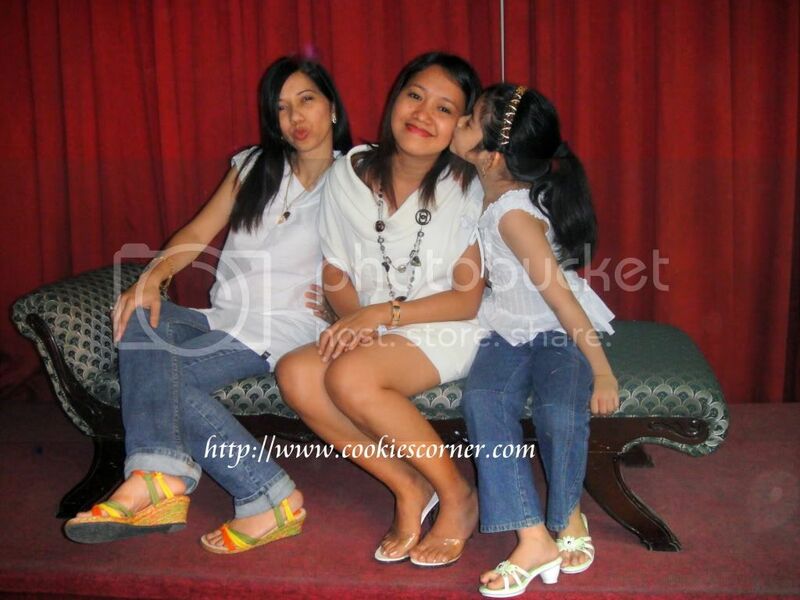 the Princesses are having fun playing with the camera, great shots, love them Momi Cookie :-) Dropping by from WW. Wah so fun at studio...It is good to keep you guys smiling. Hi cookie!!! It's been a long time since I've been to your blog! How have u been? I see u have 2 girls now, congrats! 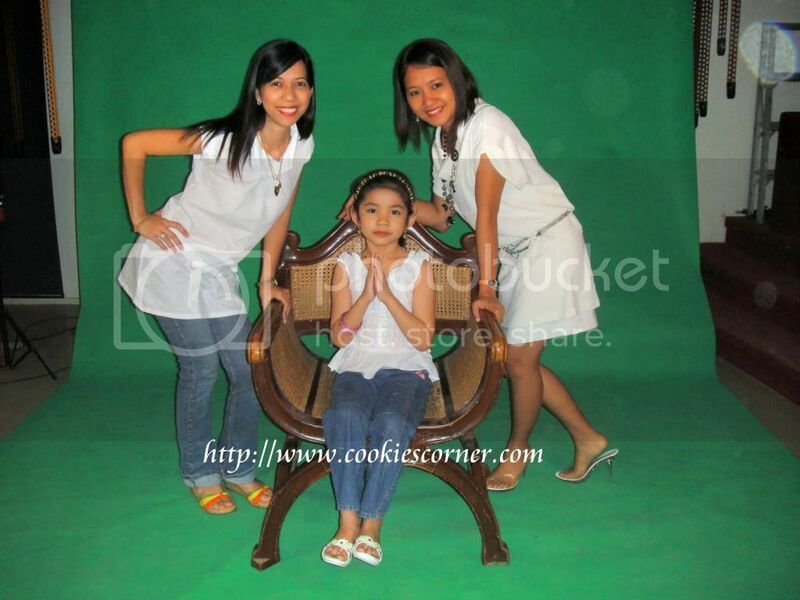 great shots with Bogie and your little princess! you all look great! thanks for joining WW, sis!